Now this is a gold and pink "Will You Be My Bridesmaid" party you have to see! You love all your girls and you want to make them feel as special as possible when you ask them to be a part of your big day, So why not throw a little surprise party for all of them? 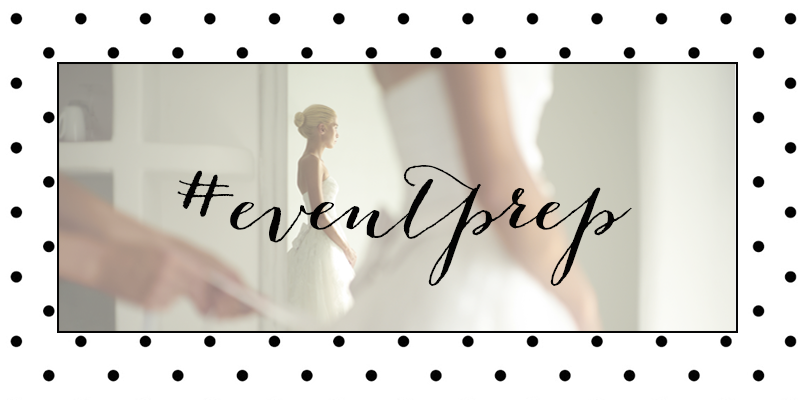 Event Prep and Haley Elizabeth Studios teamed up to give you this gorgeous day that celebrates the love you have for your besties! Seriously, you won't want to miss a moment of this special event. So be sure to catch ever last detail by visiting the full gallery. There you will get a close up view of all the fabulous elements that made this party so special, thanks to the talents of The Next Sweet Thing, Floral Pursuit, Cherry Tree Bakery and Scripted Reverie! As Seen on LaurenConrad.com Favorite Party Theme: Whether you're engaged, a bridesmaid, or looking to host a girls night in - this party theme is full of inspiration!